Europe can expect to see a new influx of migrants that will "start soon," Lebanese President Michel Aoun has said. 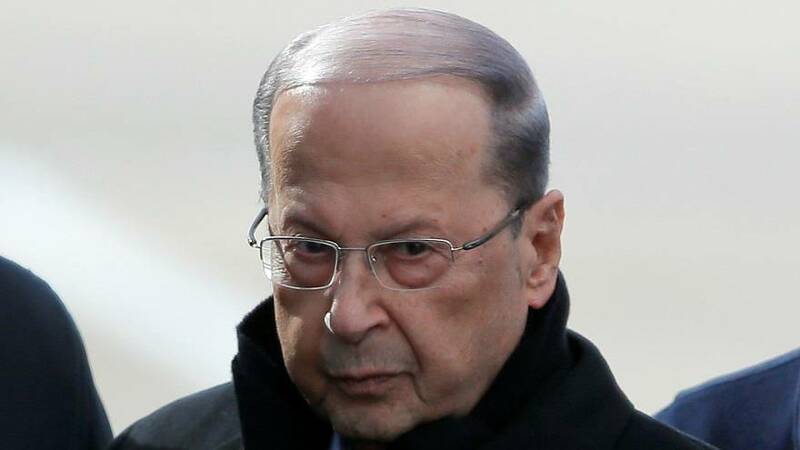 Aoun made the comments during his visit to Russia this week, where he said that Lebanon's economic situation could force refugees currently residing in the country to seek a new home in Europe. "Europe is directly interested in solving the situation as Syrian refugees staying in Lebanon are not satisfied with the economic situation..." Aoun said, according to Russia's TASS news agency. Therefore "...new migrant waves to Europe will start soon," he added. Lebanon, which is bordered by Syria to its north and east, is currently home to almost a million Syrian refugees, according to official figures from the UN's refugee agency. However, the actual number is believed to be higher: at 1.5 million, almost a quarter of Lebanon's population. The country had also already taken in around 500,000 Palestinian refugees, making up almost 10% of the population. "It is a high figure for our country," Aoun said, highlighting the pressure that has in turn been placed on the Lebanese economy. During a visit to the Czech Republic on Wednesday, Lebanese Foreign Minister Gebran Bassil expressed sympathy with Eastern Europe's rejection of the EU's refugee quota scheme. "We appreciate this stance of opposing the European decision on the grounds of high national interests, despite the threat of sanctions," he said.